We all know that the Telugu film industry has been suffering losses at the box-office but this is not stopping our filmmakers from producing films. 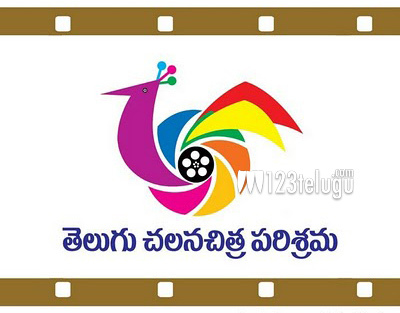 According to the latest reports Tollywood tops the list of producing most number of films during the year April 2013 – March 2014. While Kollywood stands at the second place, Bollywood continues in third place. A total of 1966 films were made in the country out of which 349 were in Telugu, 326 in Tamil and 263 in Hindi. The advanced Digital Technology made it easy for the budding filmmakers to make movies at a very low budget. In the previous year, it was Kollywood which produced the highest number of films.